Welcome to Dayspring Vision Counseling! Hi there! Welcome to Dayspring Vision Counseling! 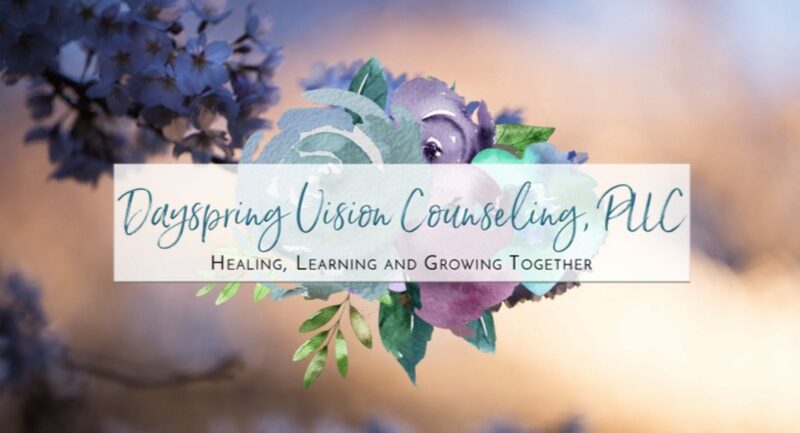 My name is Lia Jamerson, MA, LLPC, and I am a clinical therapist and founder of Dayspring Vision Counseling, PLLC: “Healing, Learning and Growing Together”. I began Dayspring Vision Counseling to provide a comfortable and safe setting for individuals to receive therapeutic support for their everyday emotional, behavioral and mental health needs. As a professional, I assess, evaluate, and implement treatment plans that are designed to address clients’ goals for themselves and their families. 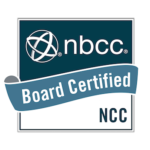 I have assisted individuals experiencing Depression, Anxiety, Schizophrenia, Anger Management, Bipolar, PTSD, Autism, ADHD, Domestic Violence, Substance Use Disorders, and common life stressors and transitions. I engage individuals in a welcoming, supportive and empathic manner. During the therapeutic process, I conduct clinical assessments, develop diagnoses, and participate in facilitating person and family centered treatment plans. I provide individual and family psychotherapy and support services to children, adolescents and adults. Feel free to contact me at liajamerson@dayspringvision.com if you have any questions, and to schedule your intake session.